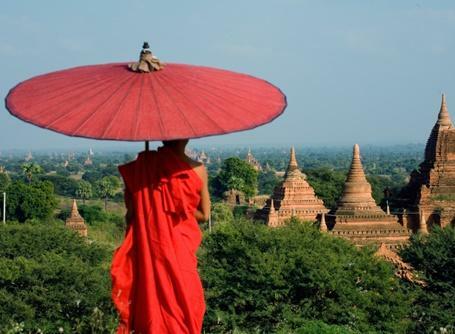 Myanmar, also known as Burma, is one of our newest destinations and is an authentic taste of Asia. This hidden country finally opened its borders to the outside world in 2011 following decades of tourism restrictions and volunteers are needed to help uplift local communities. Projects Abroad can provide your group with the opportunity to travel with purpose, whether that’s through playing with children on our Care project, helping improve their English on a Teaching project or helping to rebuild traditional stilt houses for communities in need on a Building project. 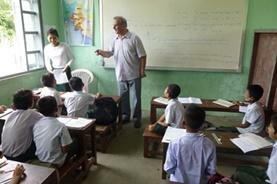 Groups can take part in several different projects in Myanmar including Care, Teaching and Building. 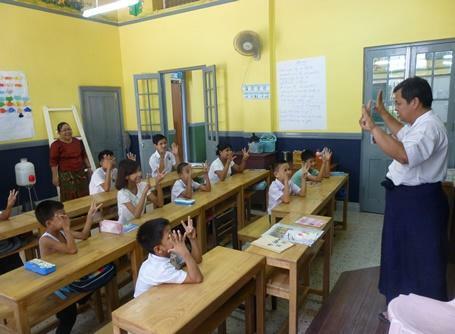 Projects Abroad groups will typically work in communities based in the Dala Township, located just over the river from Yangon; Myanmar’s colourful former capital city. Groups live in shared apartments and can explore the town on bicycle or foot, discovering local markets and interacting with friendly locals. They can also meet other volunteers who will be in the area. However, if the group is working on the Building project then you will be based in the communities along the edge of Inle Lake north of Yangon. 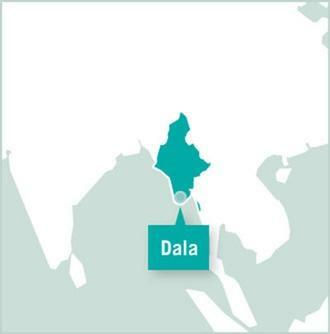 Despite Dala being located on the other side of the river from Yangon City, the lack of a bridge connecting the two means that this area remains fairly rural and underdeveloped. However, groups can still take a boat across if they wish to explore this vibrant city and its colourful colonial era buildings, tourist attractions and bustling markets. Following many years of sanctions and military rule, as well as essentially being closed off to the outside world, Myanmar is far less developed than some of its neighbours and many of its people still live in poverty. It has also caused the country’s education, infrastructure and public services to suffer meaning that the role that our groups play in volunteering here even more important in bridging the gap between the needs of local communities and what the government can provide. Despite all of this, the local people are optimistic and friendly, especially as the country is opening up politically and economically. Myanmar is unique in that it offers a glimpse into what Southeast Asia was like before it became a tourist hotspot. Its culture, heritage and nature are all unspoilt and much of the country is unexplored by foreign tourists, this makes it perfect for anyone looking to explore and immerse themselves away from the neighbouring tourist favourites of Thailand, Laos, China, India and Bangladesh. Along its southern edge the Andaman Sea offers plenty of tropical islands and beaches to explore. To the north, rugged highlands form the trailing edge of the Himalayan Mountains where Myanmar borders China. Within its central lowlands the country has a wealth of scenery and landmarks, from the Buddhist temples at Bagan to the nature trails and floating villages of Inle Lake, Myanmar offers many opportunities for exploration and adventure. It’s also become easier to travel on and explore the rest of Southeast Asia, and neighbouring Thailand is a short easy flight away. From here you could follow the well-trodden tourist trail through Thailand, or head for less developed Laos or Cambodia.